5 STAR REVIEW: Melanie B. For over 40 years Viking Rentals has been a nationwide leader in the temporary site services industry offering chain link rent-a-fence, crowd control barricades, fence panels, portable toilets, restroom trailers and hand wash stations. We’re proud to bring our fence services to the Austin area. We believe in being a different kind of company. Our employees love the outdoor lifestyle that Austin has to offer, being the live music capital of the world and the home of SXSW. From the beautiful parks to the dog-friendly environment in every part of town, we are here because we live here and love helping in Austin. 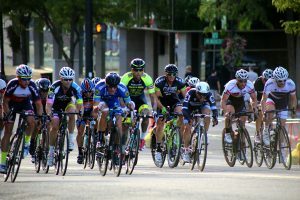 We offer our Portable Restrooms, Temporary Fence, Restroom Trailers, Event Barricade, Hand Washing, Temporary Power, for Construction fencing, OSHA compliance, Residential and commercial, Government, Bonded and insured, Tailgates, Concerts, Festivals, Marathons, Community events, Emergencies, Sporting and Recreation, and more, all available in Austin, Texas. 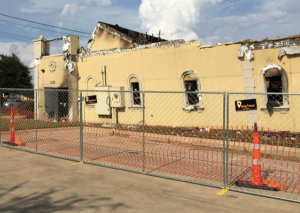 We have been providing businesses with the temporary fence solutions they need throughout Austin and in close suburbs like Bastrop, TX and Elgin, TX. Marathons, races, parades and more are our specialty. We can provide the security and crowd control products to make your event a success. Viking can help secure an emergency site such as one damaged by a fire or other type of disaster. We can be on site quickly to help contain a difficult situation. With Viking Rentals of Austin TX, you can get the equipment you need—where and also when you need it. From portable toilets to rentals and temporary fencing services, our team of local experts, customer support and operations is the benchmark for an exceptional experience from start to finish. 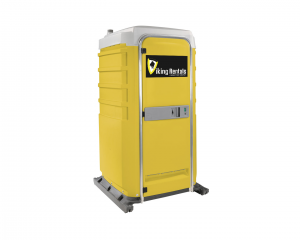 Viking Rentals is a premier rental company who, for 40 years, has provided portable toilet rentals, restroom and mobile shower trailer rentals, and hand washing throughout Austin, Texas. 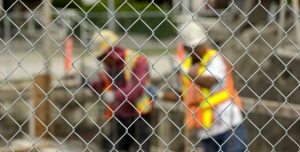 When individuals request for temporary fencing in Austin, Viking Rentals Temporary Fences is the place they call. If exceptional pricing and unparalleled customer care are what you hope for when you search for a temporary fence, we are the people to call. Referred to as the “the live music capital of the world,” Austin is an event-rich city. 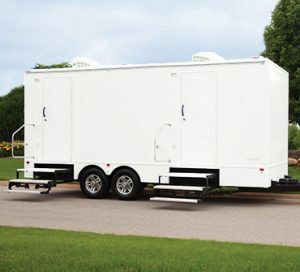 Our restroom trailers equip you with the onsite presence you need to be where your customers are. Renting restroom trailers is always a good idea if the concert or festival is going to last more than one day, as personal hygiene is very important. 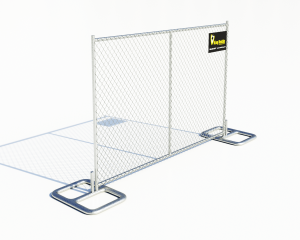 We provide durable, steel, crowd-control temporary fence panels. Free-standing security fencing that has almost no weight and is adaptable. 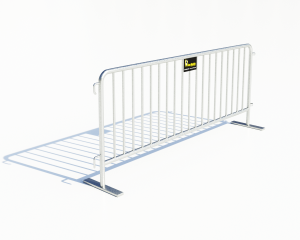 This is always perfect for public events and security fencing. Powered by Rent Viking: Fence Rentals, Barricades, Sanitation, and Much More. A Texas Tradition Since 1972.